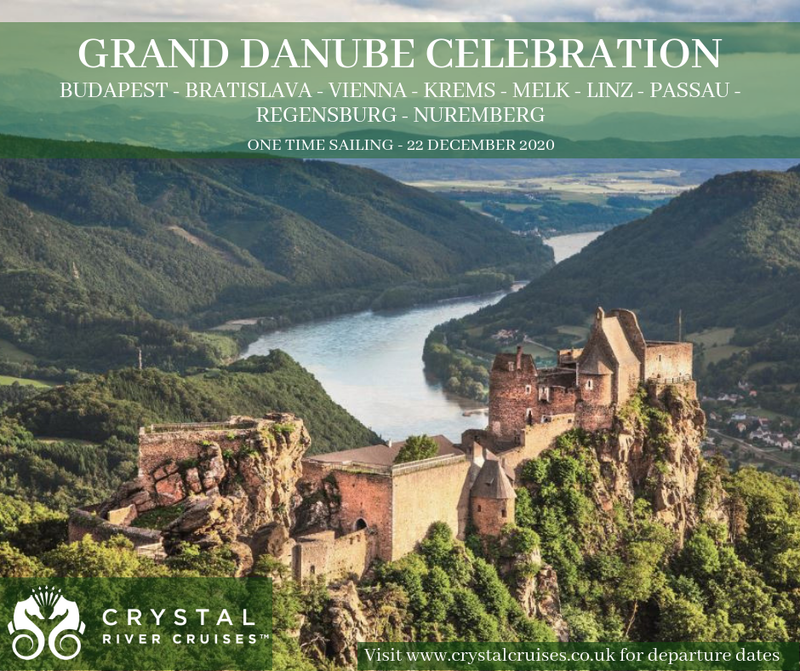 Book your guests onto any 2019 sailing with Crystal River Cruises between 1 - 31 December 2018, and you will receive £150 worth of lifestyle vouchers at the end of the month! We’ve put together lots of Facebook-friendly graphics for you to save, upload and share with your clients. Simply click on the graphics below, save them to your device and then upload onto your page – what could be easier! Can’t see what you need? Head over to our OTT pages where we have lots more graphics for you or simply email [email protected] and we’ll happily create graphics just for you. chocolate sent to you in the post! Additionally, you can access brochures and offer sheets on the same page. Click on the logos below to be taken through to the OTT page. 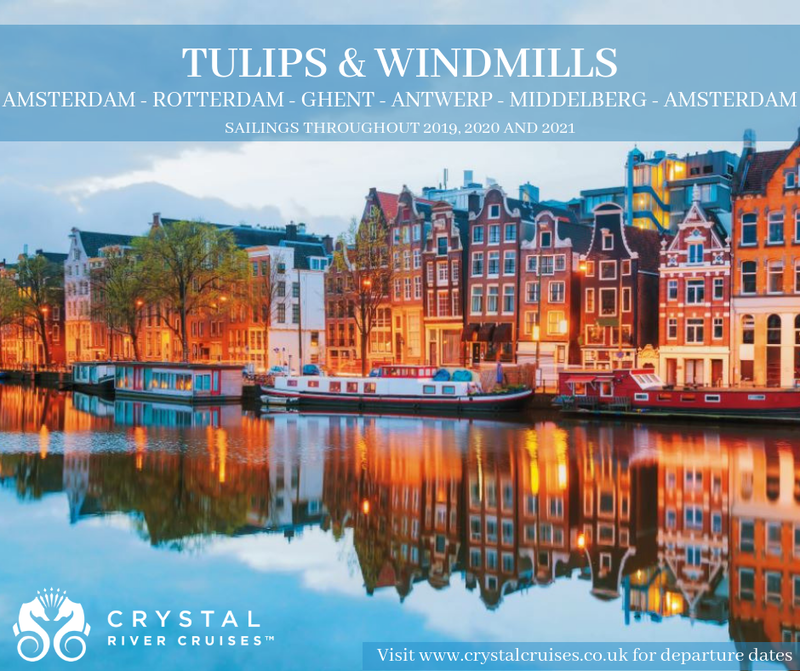 Fares quoted are per person fly/cruise, based on two people sharing a lead stateroom and include return economy class flights from London, overseas transfers and port taxes. All fares, offers and itineraries are subject to change and can be withdrawn at anytime. 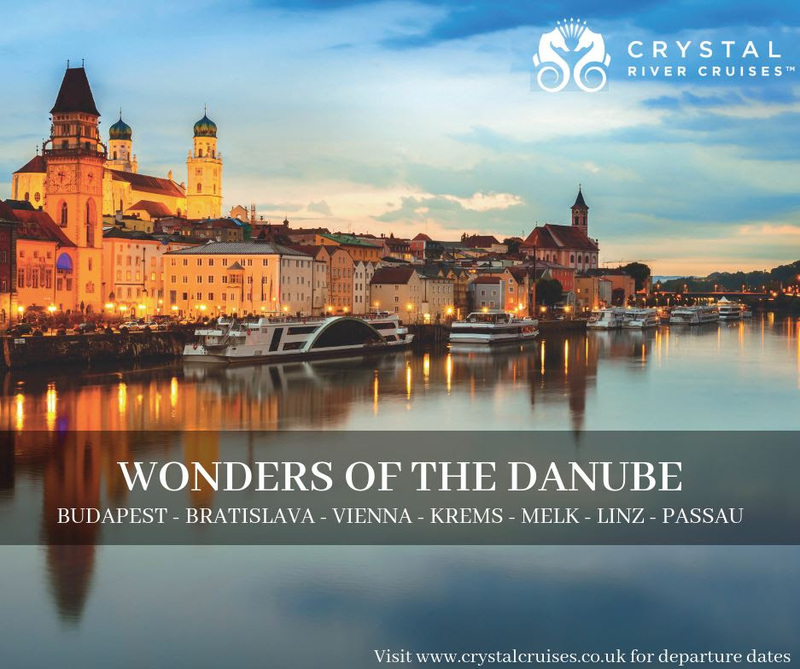 Please note that Crystal Cruises now operate using fluid pricing meaning that prices, discounts, supplements and special offers advertised in the brochure or elsewhere may be withdrawn or changed at any time. Prices may go up or down. 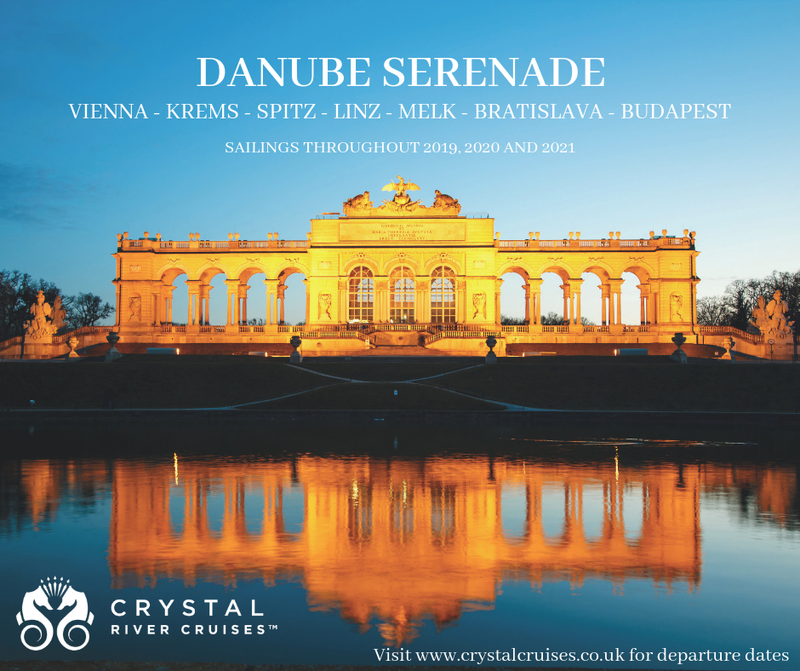 Call us on 020 7399 7604 for up to date pricing and offer details before you book. Fares and offers are applicable for new bookings from residents of the UK and Eire only. 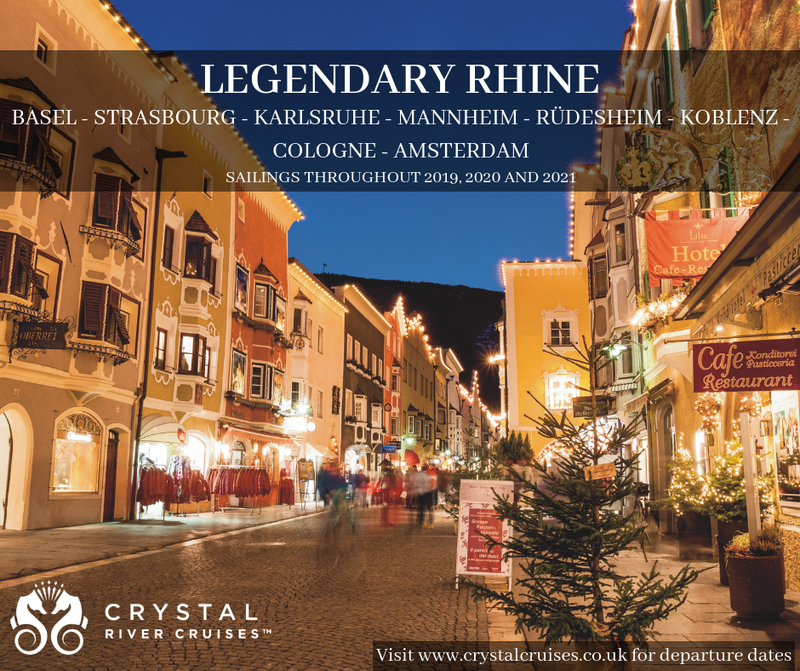 Crystal River Incentive - Lifestyle voucher for any 2019 river booking made between 1 - 31 December 2018 will qualify for a £150 Lifestyle voucher. Copyright © 2017 -The Cruise Portfolio, All rights reserved.